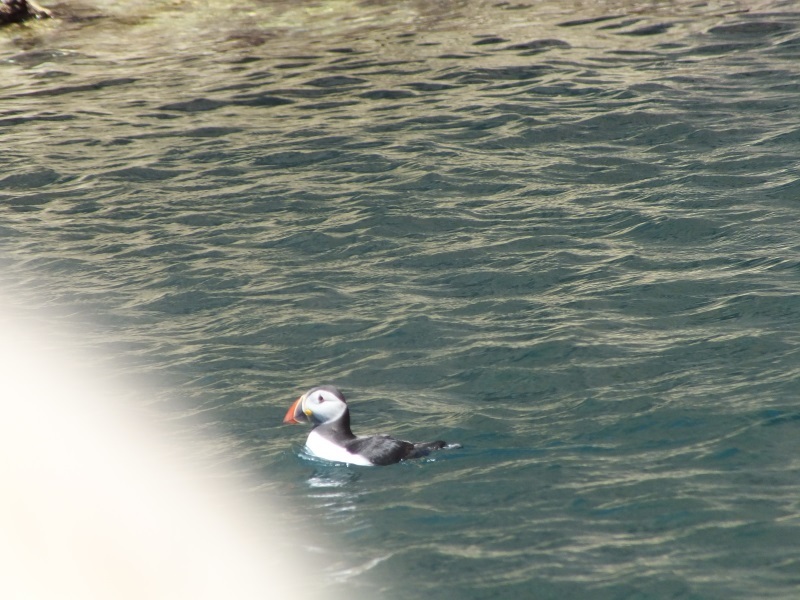 We were so delighted to see two Puffins in the sea near the west side of Ramsey Island, in amongst the fulmars. Enjoy a boat trip around Ramsey Island to see Fulmars nesting, Razorbills, seals, and also the porpoises in Ramsey Sound. Last year’s winner, Rowan Hobbs is back again to take part in this event. This is the most westerly run race and takes in the three peaks on Ramsey Island. Greg Morgan, the RSPB Island’s warden has put together the route for the event.